Two men who were imprisoned at Heart Mountain as boys remember their time in camp and how the experience shaped them as adults. The Japanese Americans who protested their incarceration and defied the pressure to prove their patriotism. A handmade pin tells an improbable love story from camp. More than 33,000 Japanese American men and women served in World War II. They fought as soldiers in Europe, and as translators in the Pacific. It was a time to persevere in the face of the unendurable, and to do so with dignity. The Japanese term for that is Gaman. 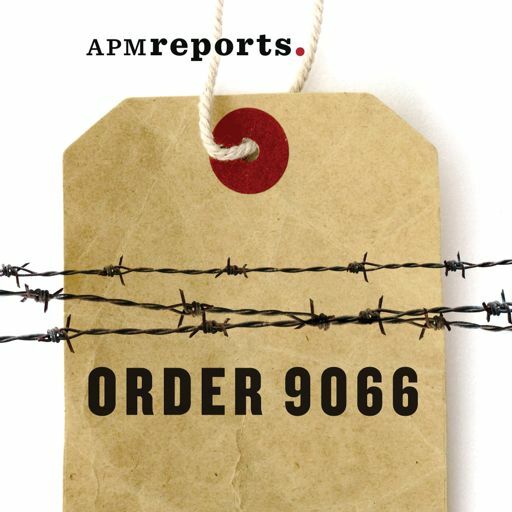 Order 9066 co-host Sab Shimono's family was incarcerated during WWII. He shares childhood memories of living behind barbed wire. First episode: Monday, Feb. 19.